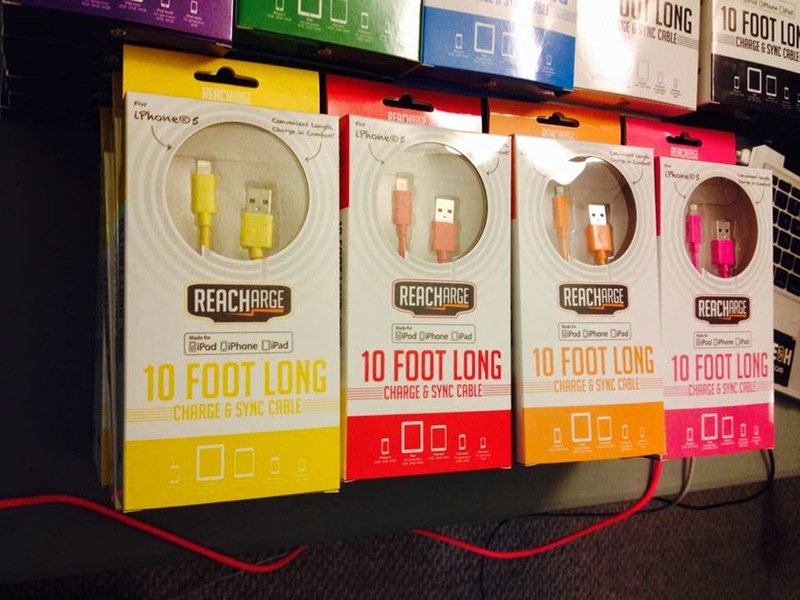 Every Apple device user might been vexed with the short 3 feet cable chargers that comes with their device, if you are one of them then you’re in the right place at the right time because today we bring you the amazing 10 Ft brightly colored charging cables for iPhone, iPad and iPod from iCordination. Coming to iCordination, it stands by the quality of its iPhone cables it gives maximum guarantee for the cord and it also curates cool products that are licensed and certified by Apple. 1. The Cables are Apple certified. so, you can use them without any doubt. 2. The cables are long enough to provide ease of use while charging; from your bed, your desk, your couch or at the airport. Wherever! There is no more hunching next to the wall plug while using these cables. 3. These cables come in 9 different colors. You can select the color that matches your lifestyle, their device color or just to bring a 'wow' factor to their tech accessory life. 4. The cables are strengthened with over molding and the highest quality wiring thus providing long lasting durability for a more versatile usage. 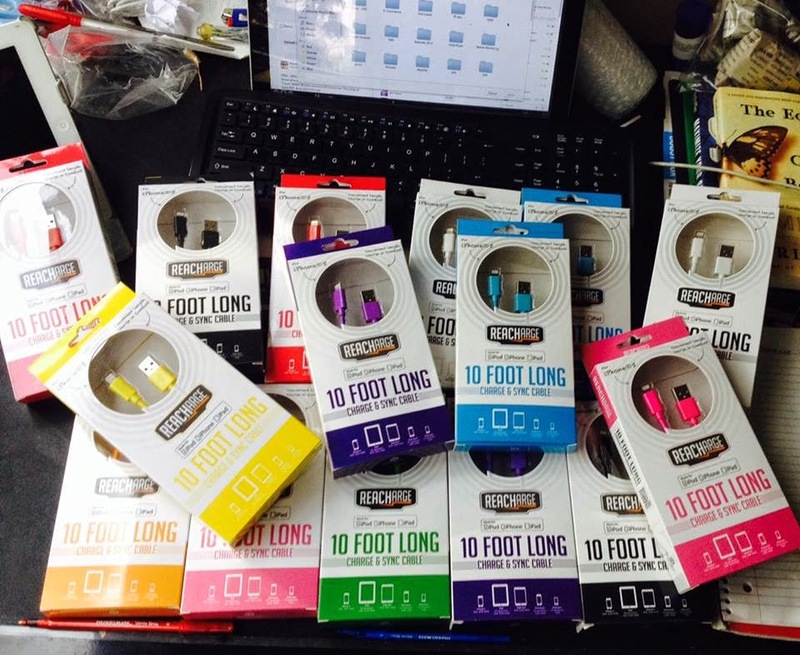 The cables are available in the following colors.Pink, Blue, Orange, Green, Red, Purple, Yellow, Black nd White. Why and Where Buy these 10 ft Cables? Short cables are sometimes frustrating because its length irritates due to the inconvenience it causes as we even change our furniture near to power plug due to short cable length to do our work.Thanks to iCordination for this lengthy charging cables now there is no need to sit near the power plug ,you can use your smart device across the room while ensuring you’re always powered up right from the place you sit and say good bye to the 3 ft cables.